We know unit 3 is quite difficult because it has lots of new concepts and names we barely remember from last years. That's why teachers have prepared a very useful outline in order to help you studying. I hope this might be helpful for you! In 6th grade English, we have been learning about reported speech. We have also been doing presentations on our dreams jobs and working on scripts for Jekyll and Hyde. We´ve also been busy preparing for the KET/PET exams...we are so proud of our hardworking students! Here´s a photo from our last unit in Natural Science. The students conducted an experiment on soil erosion. HOW DO WE STUDY ``UNIT 3:EUROPE´´ IN THIRD GRADE? When I first opened the social science book the other day, I realized it might be difficult for 8 year old children to study the topic about Europe. Unit 3 is very important but also very extensive. That is because we have to study some of the most relevant countries and capital cities in Europe as well as mountains and rivers. So, the question I should try to answer is: how do we study unit 3: Europe? 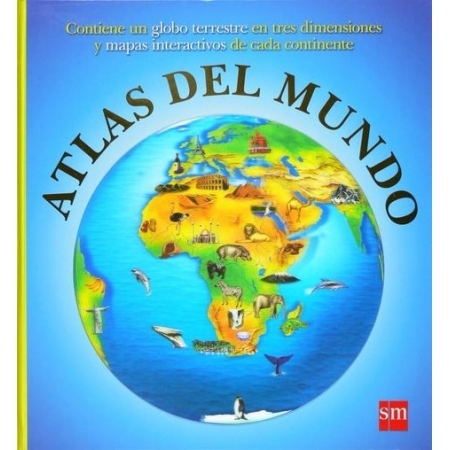 An Altas book is a very useful tool when studying geography. There you can find physical and political maps, information about all countries in the world and their corresponding flags. If you are planning to buy an atlas, remember that it should be adapted to your children's age. Those from SM are always a good choice. If you are not in the mood of spending money on books, there is an alternative and it is called SETERRA. 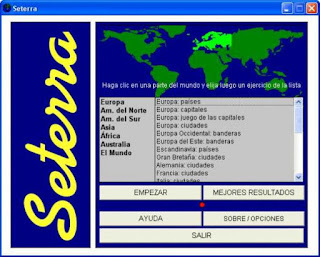 Seterra is a free and educative software full of games and maps. 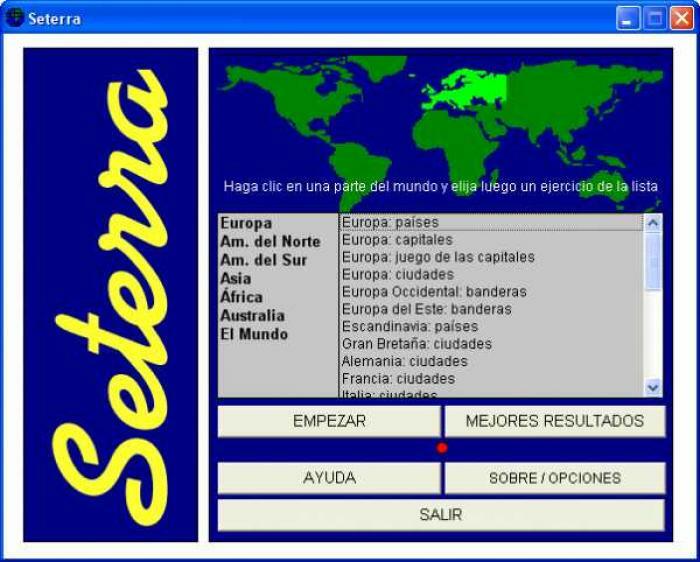 All games consists of clicking the correct answer on a map while the time is running so you should be as fast as possible. This is a good way of learning by playing and you do not have to play alone. You can play with a family member like your brother and sister. You can spend a few minutes on studying the maps and then start playing. The one who gets all the answers correct by using less amount of time should win. - TOPOROPA is my favourite website. It is all related to EUROPE! - KIDS CORNER EUROPE is kind of a board game but online. You have to roll a dice and answer several questions about Europe. If you get them all right then you should win. These are some web resources but there are many more. Just write ``europe interactive games´´ or ``countries in europe interactive´´ on google and you shall find what you are looking for. My final and last advice is: do your homework, review the unit daily and study through the social science book. Why? Because you can use thousand of web resources but, in the end, the exam is all about what we have been studying in the book. I hope you can find this entry useful. Now it is your turn to make an effort and start studying our great continent Europe! 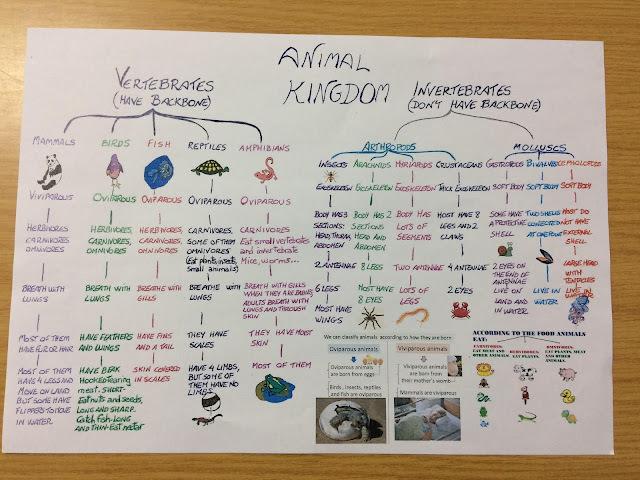 We are studying a difficult topic in 3rd grade: animals classification. 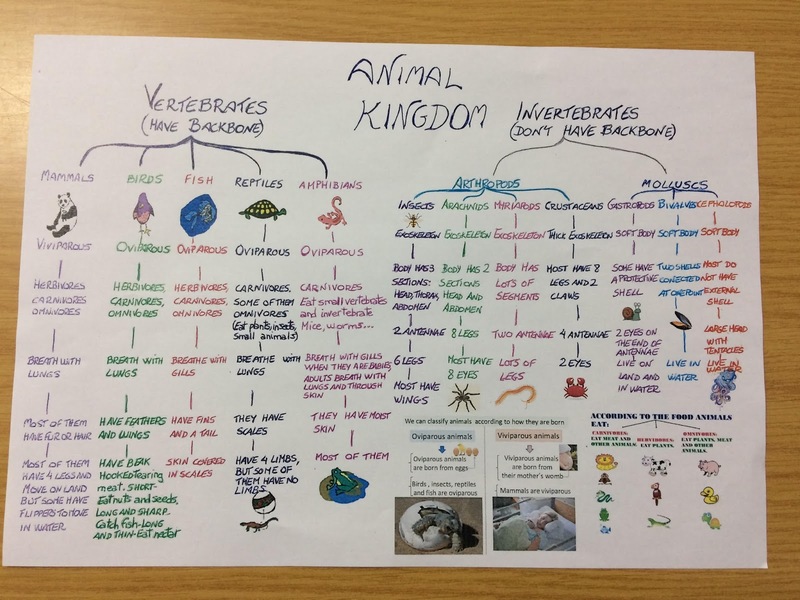 There are so many ways to classify animals (reproduction, respiration, nutrition...) that sometimes we can go crazy with words, names or expressions. Here it is a prezi that teachers have prepared to make the study easier. I hope you can also find it useful!